A new smartphone has appeared on GeekBench’s database with an HTC model number: 2Q5W1. This isn’t a new HTC flagship, however. Based on the specifications from GeekBench, the tested device is powered a Snapdragon 625 CPU with 3GB of RAM. 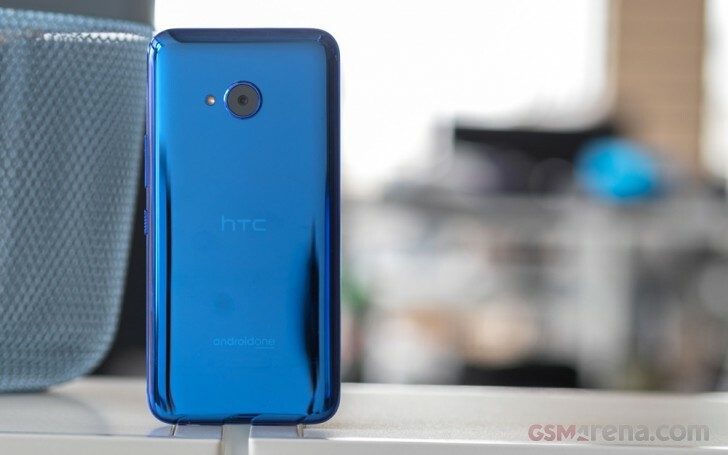 The HTC U11 already has three other variants: the HTC U11+, U11 Life, and U11 Eyes. So there are a couple of possibilities as to what this unknown device actually is. One possibility is yet another U11 variant that’s even cheaper than the U11 Life, presumably some kind of “Lite” version. The U11 Life already has a Snapdragon 630, water resistance, and HTC’s USonic noise-cancelling earbud experience. An even cheaper version of the U11 would probably get rid of water sealing, Edge Sense (Squeeze features), and perhaps even the USonic earbud experience. Otheriwse, it could be that HTC is coming out with a successor to the HTC One A9, which ran a Snapdragon 617 and had a metal unibody design that mimicked the iPhone 6 with its unsightly antenna lines. Some folks weren’t excited about HTC departing from its tough phones built of solid metal toward its new, more fragile Liquid Glass design, so maybe HTC looked backwards to design a mid-range device. At this point it’s anyone’s guess as to what HTC is planning. The Taiwanese company could be planning to announce a mid-range device for the MWC since it won't be announcing a U12. In any case, we’ll be there covering whatever turns up.